Calgary Synchronized Skating Club is looking for a performance arts teacher to work with two of its skating teams this upcoming Saturday. 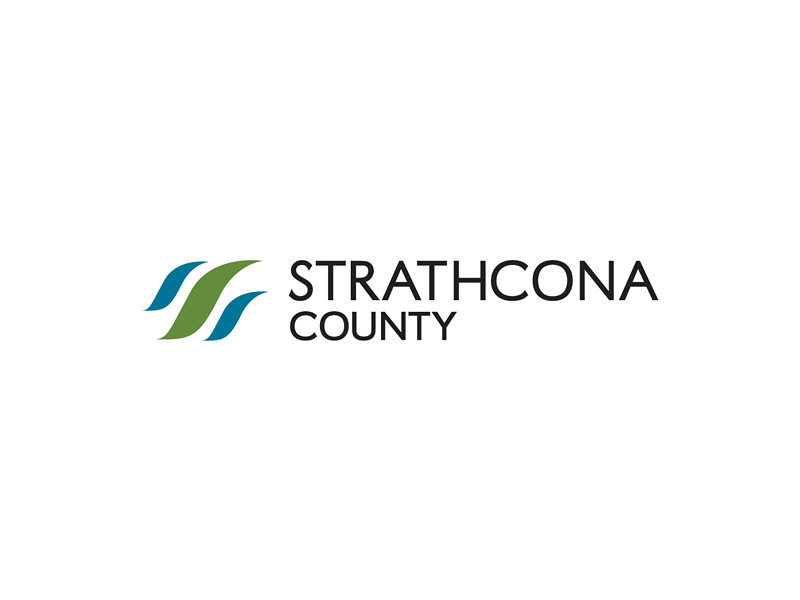 Strathcona County is seeking artists for an exterior sculptural installation at the RCMP and Enforcement Services building. 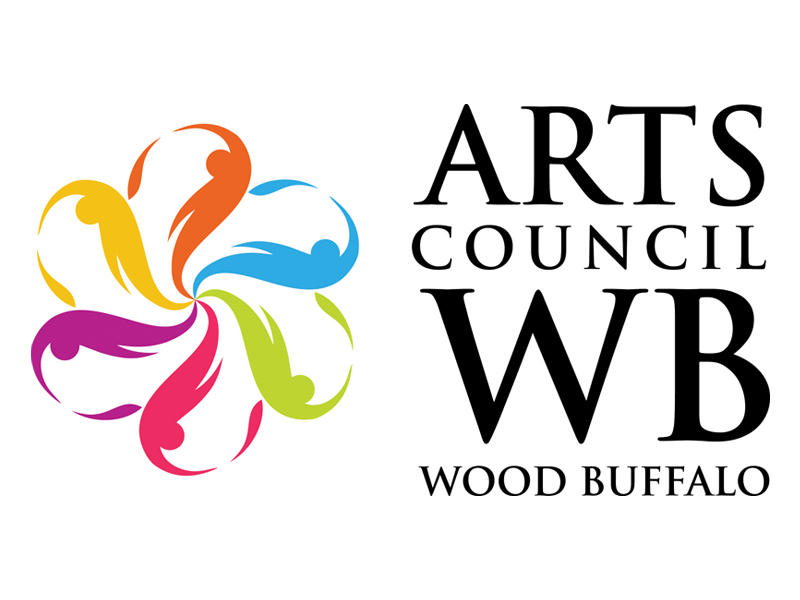 Arts Council Wood Buffalo is seeking Requests for Expression of Interest for a public art commission. 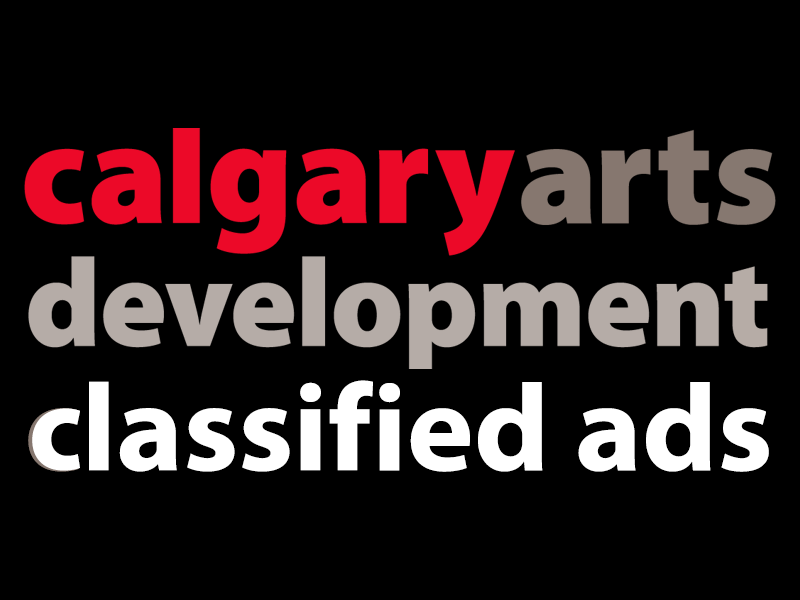 The City of Calgary seeks local artists to use public art to inspire social change. Masters Art Academy invites you to participate in the Edmonton Art Show, December 9 to 11, 2016 at the Boyle Street Plaza. Manage and implement all programming events and communications/marketing strategies for CSIF. 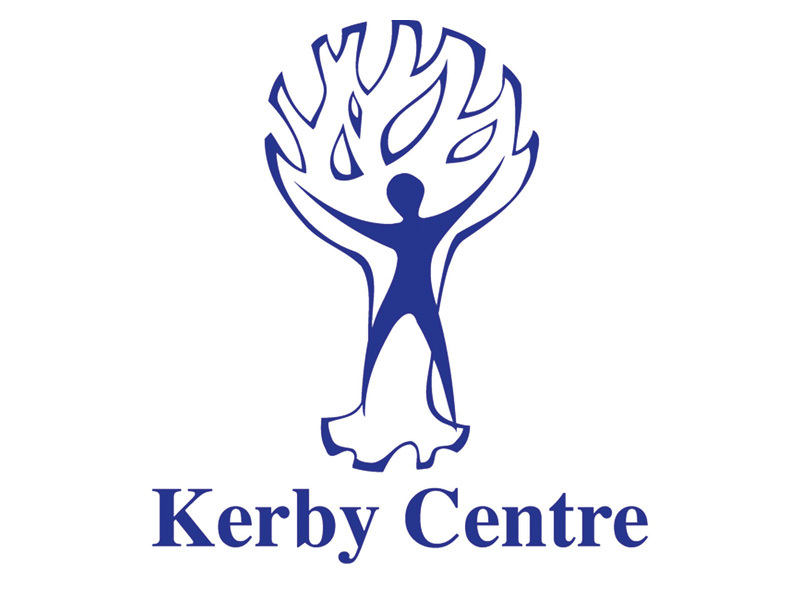 Join the Kerby Centre as it opens its doors and welcomes the community for a day of learning and fun aimed at the 55+ in Calgary. 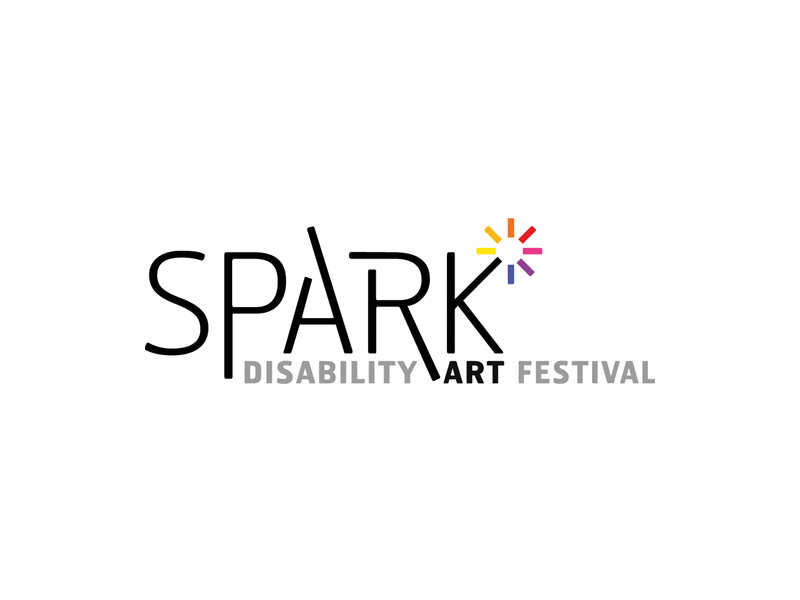 The SPARK Disability Art Festival 2016 is to be held in multiple venues across Calgary. 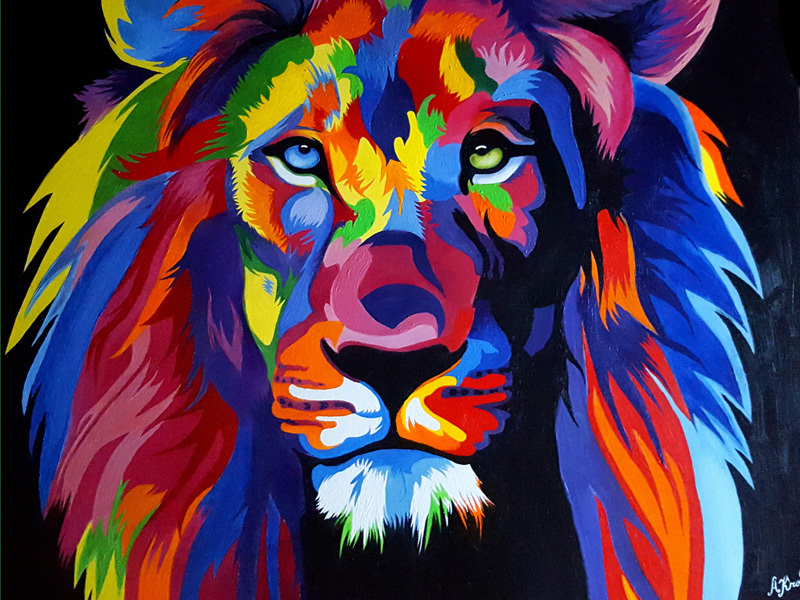 SPARK’s visual art exhibitions are open to all artists with a disability. This workshop will introduce the basics of exposure and camera operation with 16mm and Super 8mm cameras while shooting a scene for a silent film. 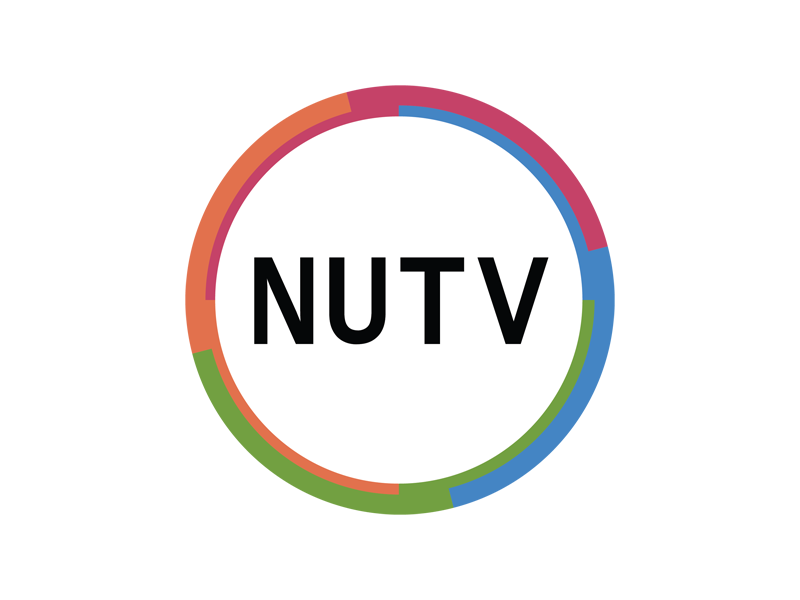 NUTV is celebrating 25 years as a television station and everyone is invited. Join them at the Taylor Institute for Teaching and Learning.